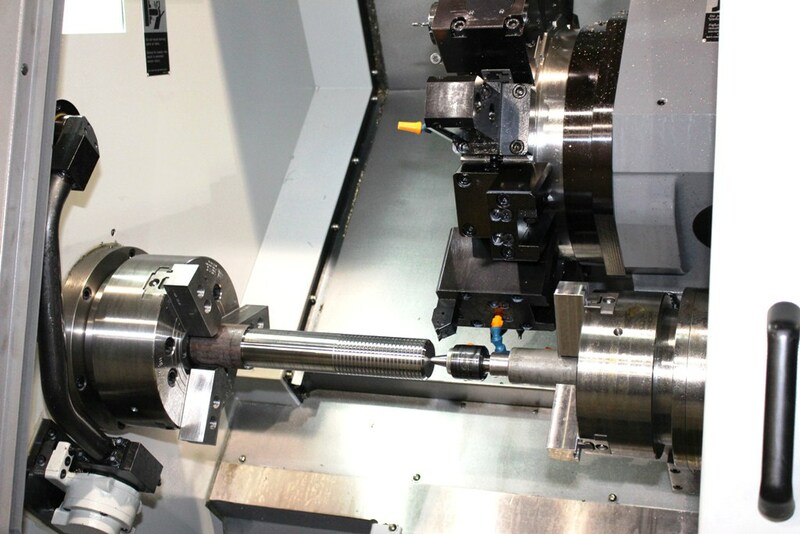 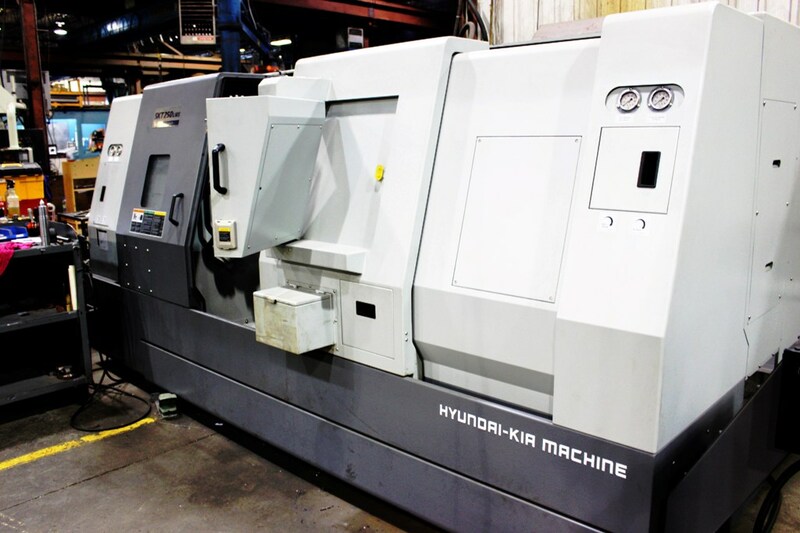 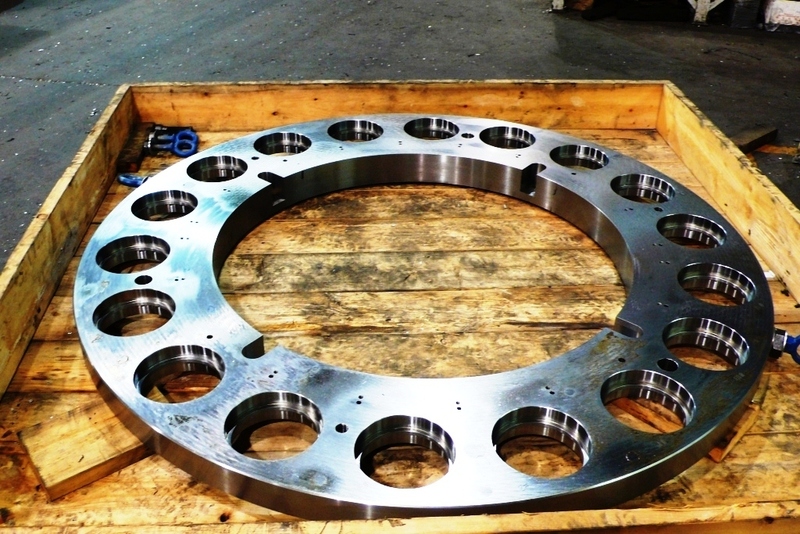 The seventeen CNC mills and ten CNC lathes at Olympia perform high precision machining. 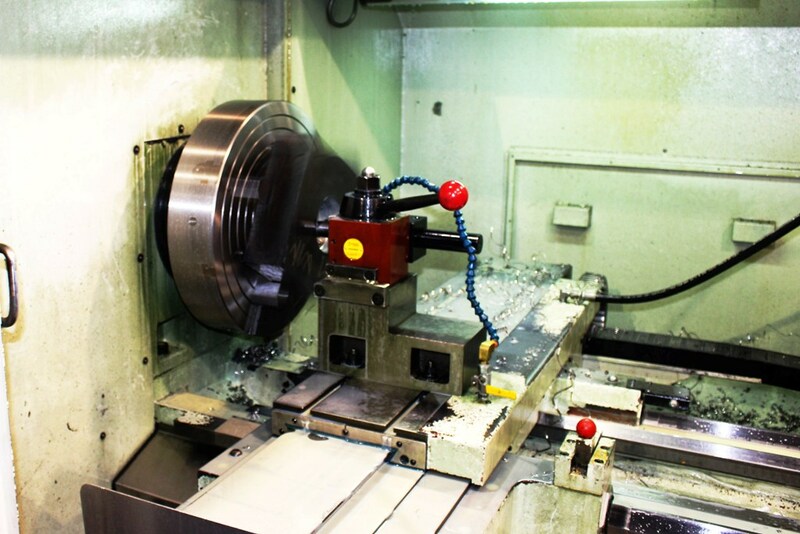 Experience earned since its foundation allows Olympia to deliver your machined parts at competitive prices. 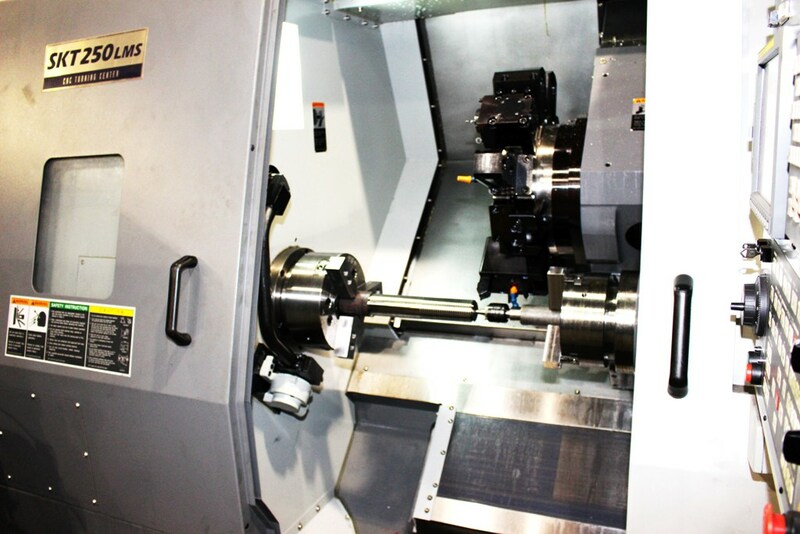 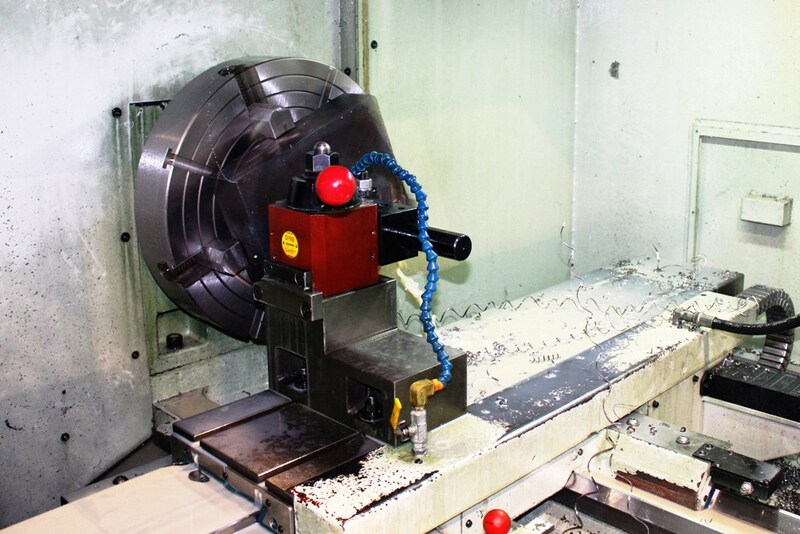 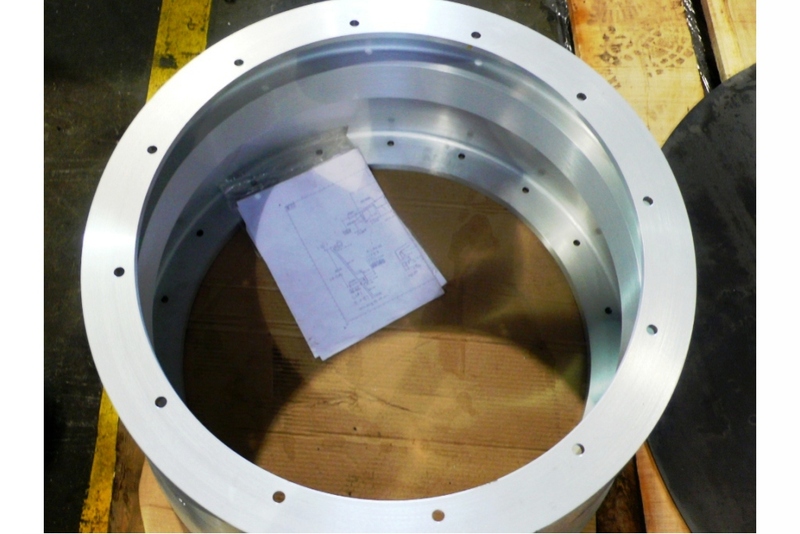 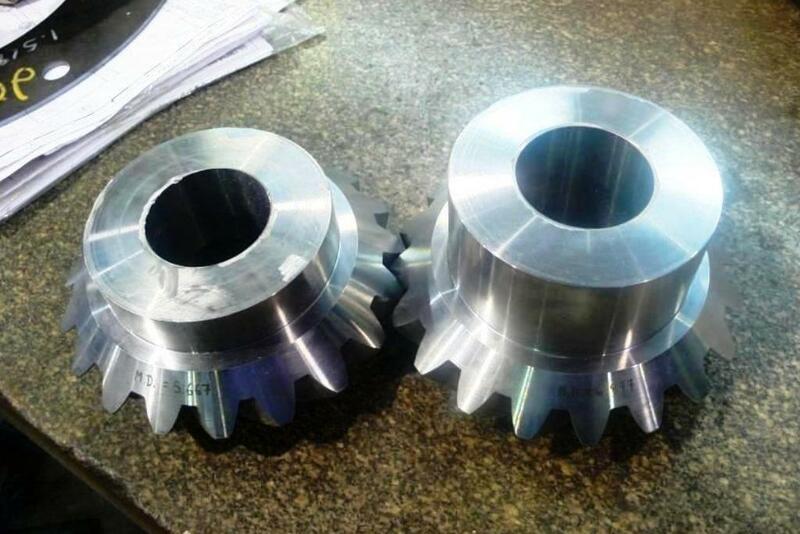 The 3-axis CNC machining ensures excellent surface finish and high precision. 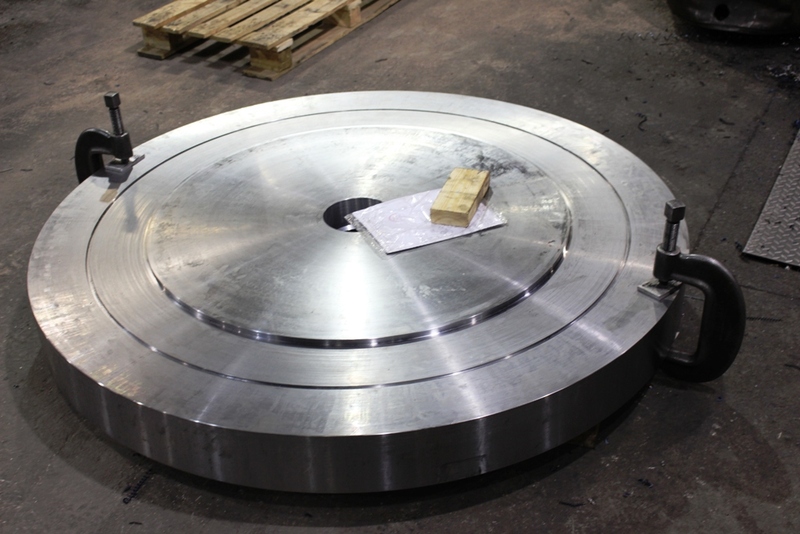 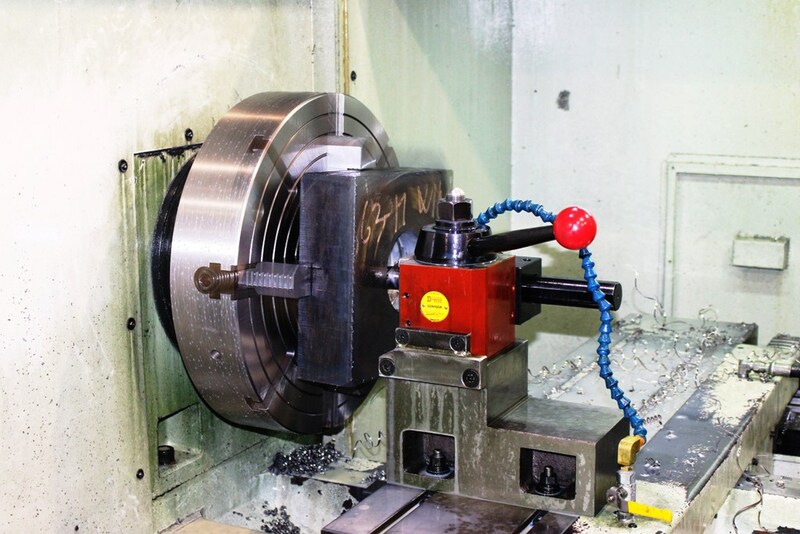 Mills and lathes for small to heavy parts offer great versatility of use and achieve high production rates. 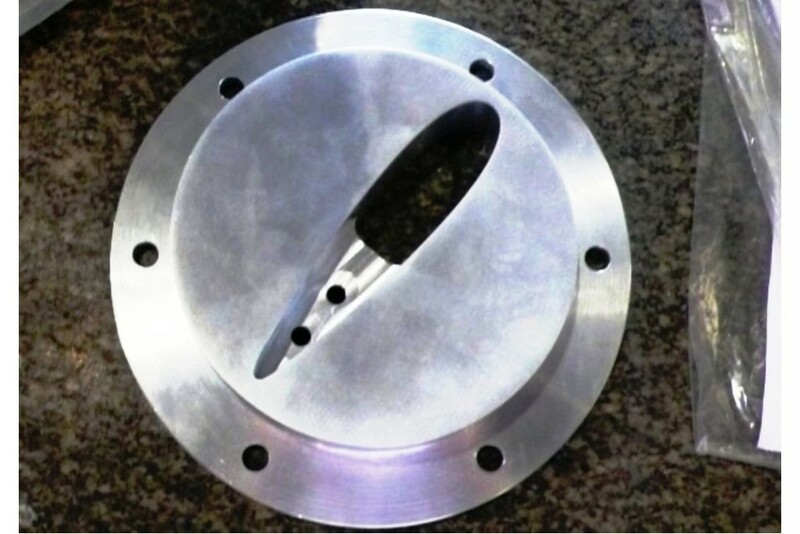 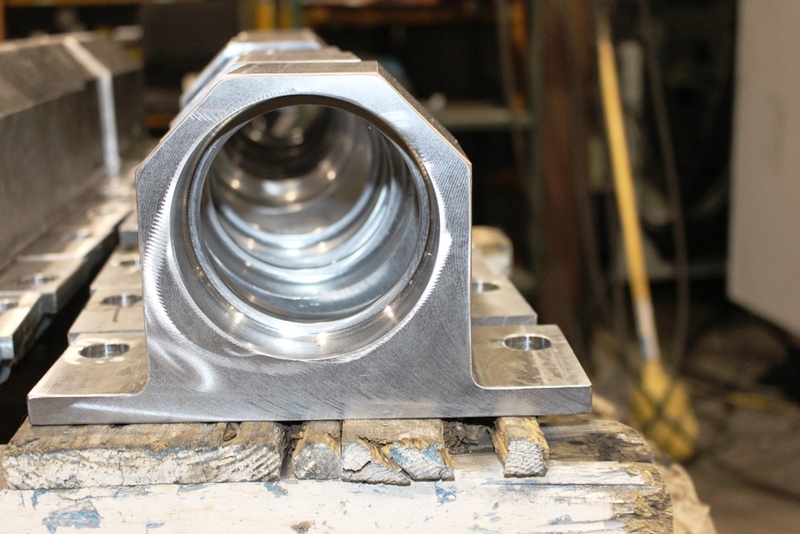 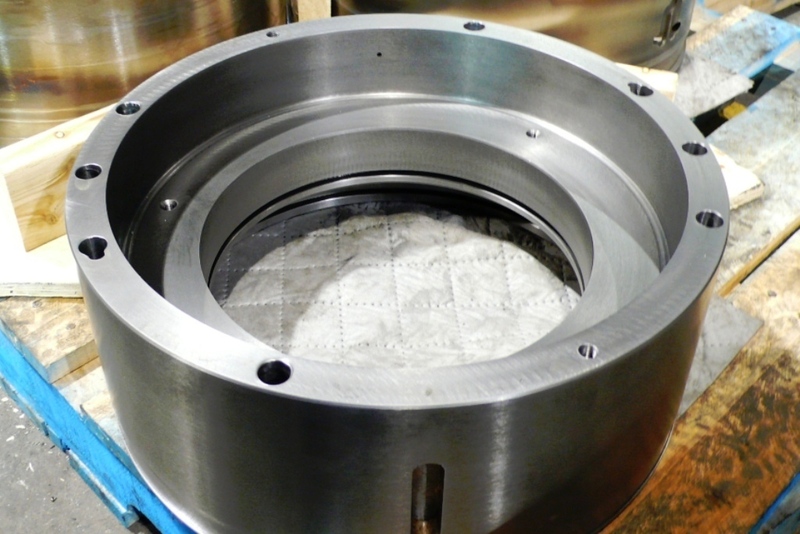 5-axis CNC machining is achieved via short tools with a significantly reduced flexion, allowing higher quality surfaces and preventing rework. 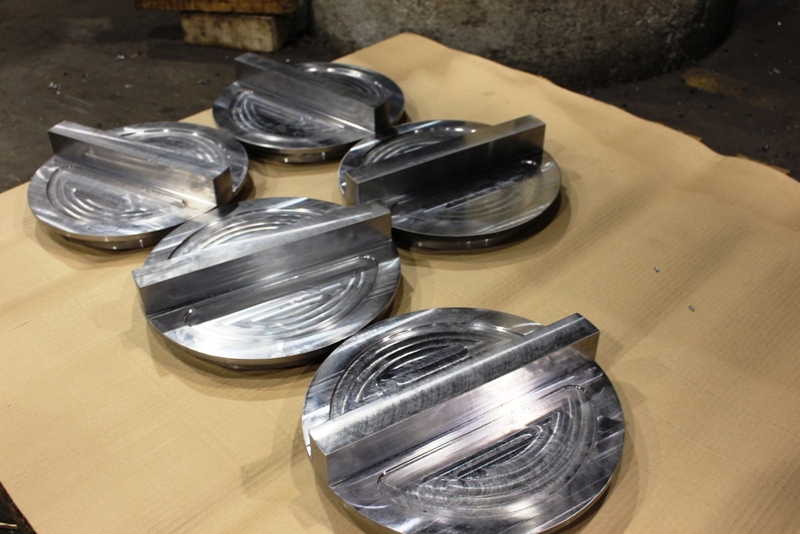 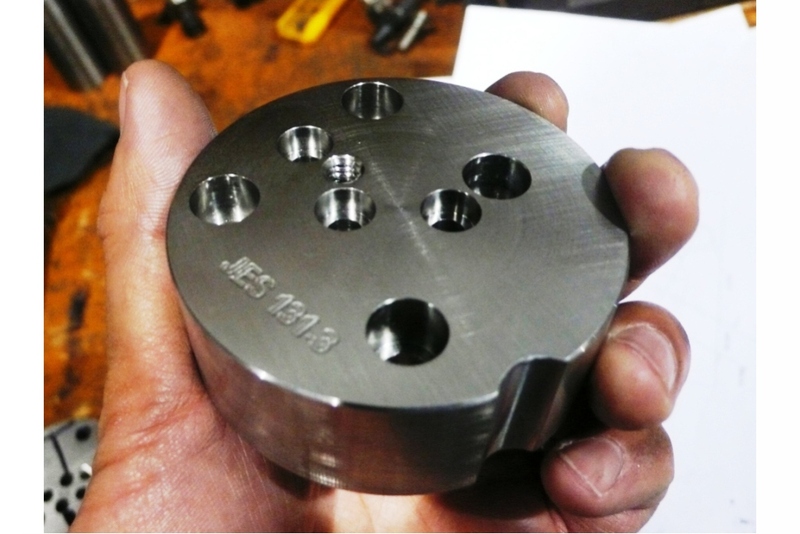 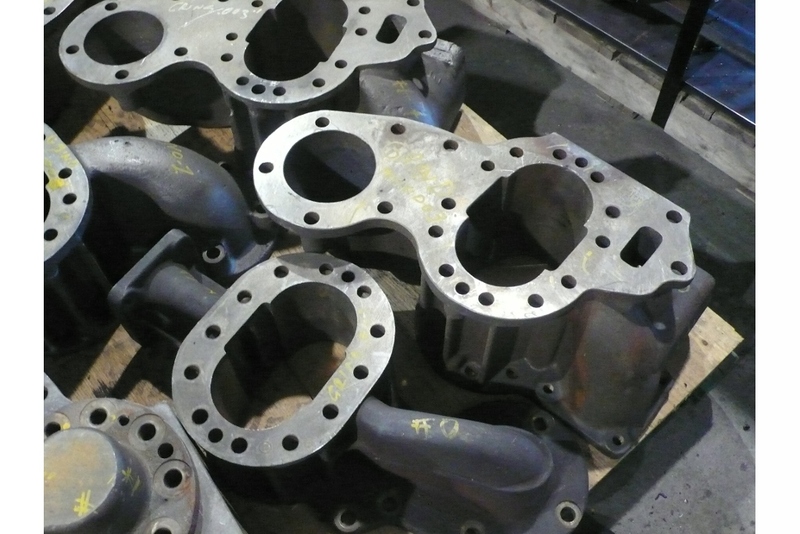 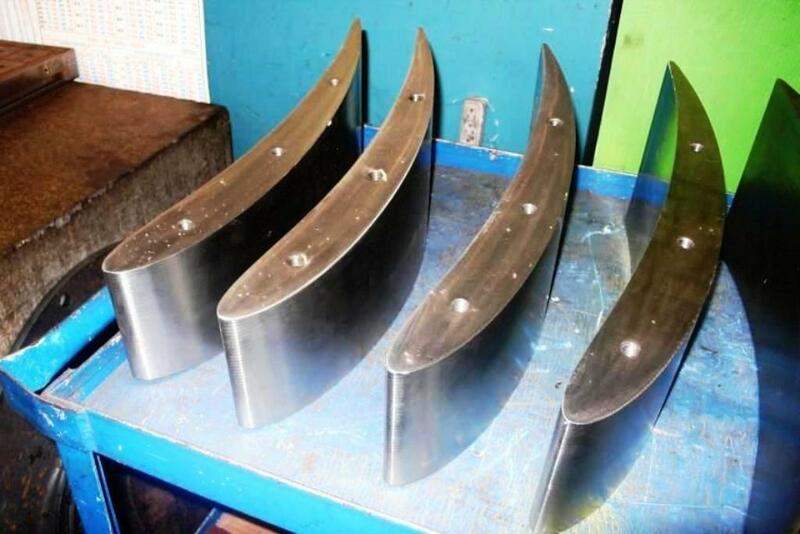 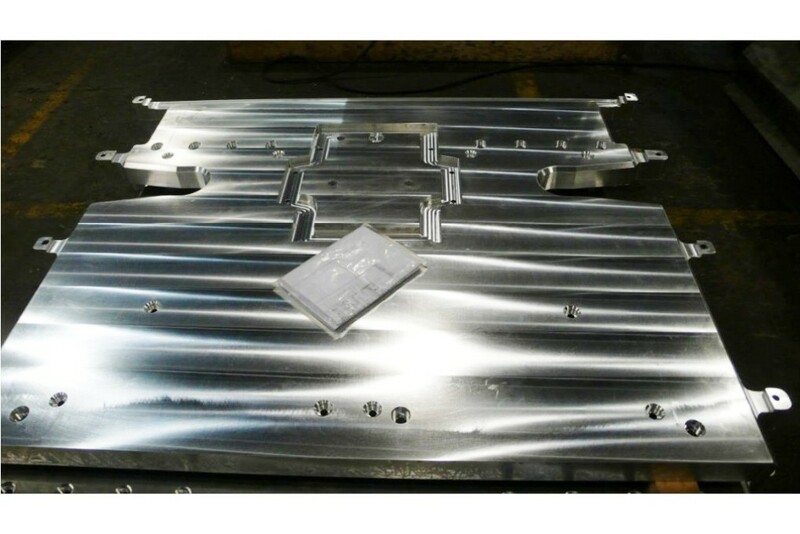 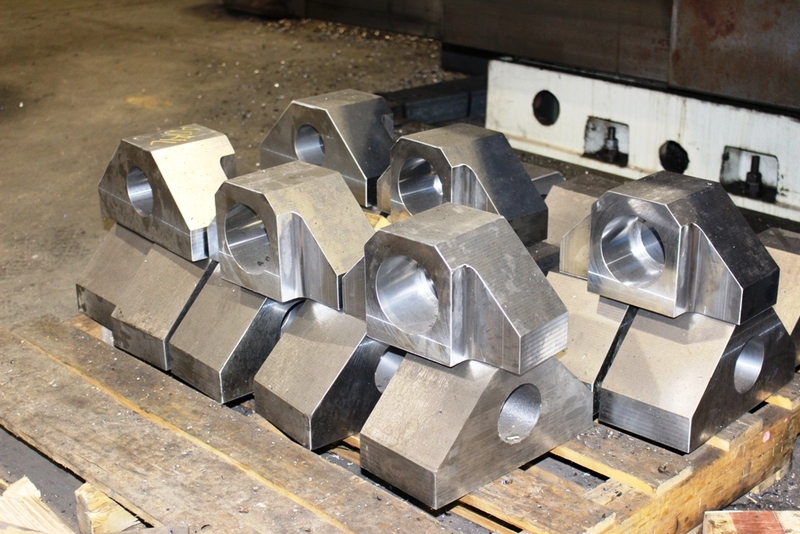 The short tools are also used for the manufacture of molds and dies.